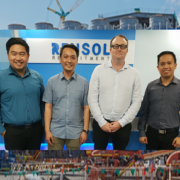 Renaissance Solutions PH or more popularly known as Rensol Recruitment & Consulting, branded as the fastest growing recruitment agency in the Philippines is also confirmable as a leading ethical, international recruitment agency. 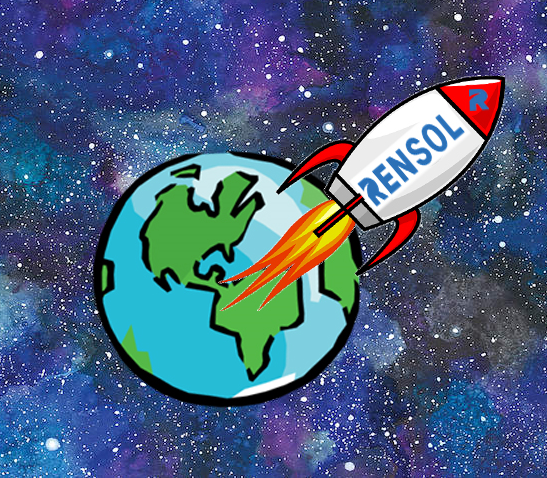 From their very humble beginnings up to their now extraordinary present, Rensol as an international recruitment agency has always strived to do the right thing. 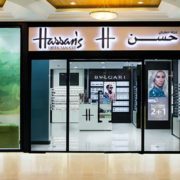 Their commitment to the highest quality standards, delivering professional and safe services to all jobseekers and workers is their motivation and reason why they remain active amidst all the hardships and challenges they face as a business. 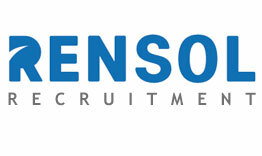 Indeed, success for Rensol as an ethical international recruitment agency did not come easy. Yes, ethical recruitment is already existing when Rensol came to be but it was widely shunned upon. The international recruitment agency encountered dozens of principals who were in favor, were used to and have no qualms charging professional fees to workers for employment. 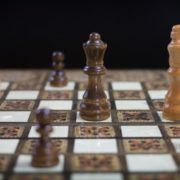 More than a dozen deals were lost and it felt like a losing battle as most of their competition condones and promotes placement fees. However, times are changing for the better. 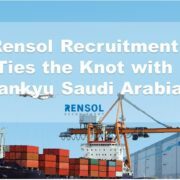 The challenges Rensol faced finding foreign partners that mirrored their principles as an international recruitment agency did not fazed them. The old negative side of recruitment is slowly wavering. While the demand for highly ethical recruitment is growing. Global organizations who are in favor and in support of responsible and ethical recruitment such as the World Employment Confederation and International Labor Organization (ILO) are now actively regulating employment and recruitment agencies around the world. 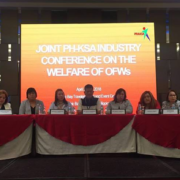 Local regulating bodies such as the Philippine Overseas Employment Administration (POEA) is also now stronger than ever. Today, more and more international recruitment agencies are mirroring the “No Placement Fee” policy as it enhances their company reputation and enables them to differentiate themselves from unscrupulous competitors. 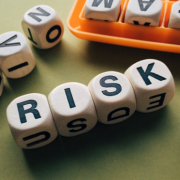 In like manner, more and more foreign principals are recognizing the importance working with an ethical international recruitment agency such as Rensol and protecting job seekers by upholding worker rights, establishing clear worker protection and prohibiting fee-charging for employment. Truly, ethical recruitment is now widely accepted and even sought after by many employers around the globe. Sticking and committing to what is right has done wonders for the recruitment and staffing industry. 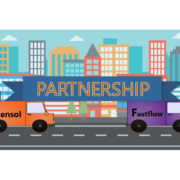 As for Rensol, employment providers are now proactively meeting with them, seeking for their expertise in providing highly ethical recruitment campaigns for their talent acquisition and staffing needs. From Left to Right: 1. 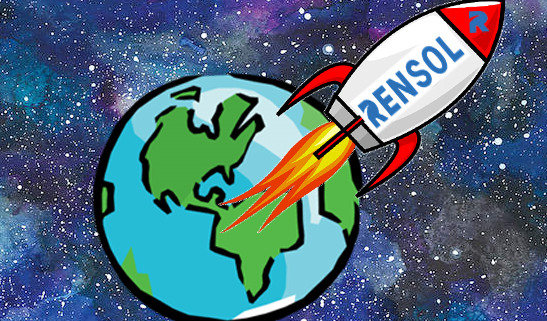 Rensol Recruitment Team with a Retail Manufacturing client from Qatar; 2. with a Healthcare client from Russia; 3. 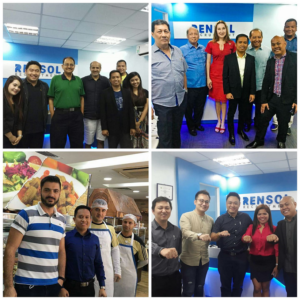 Rensol Country Manager – Mr. Arnold Mamaclay with a Food and Beverage client in Turkey; 4. and with a Construction client from Singapore. Expect bigger and better things as the fastest growing ethical and international recruitment agency connects with more ethical and international principals in more upstanding industries providing more quality driven professional opportunities for more aspiring Filipino workers.